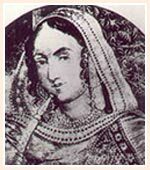 Begum Hazrat Mahal, also known as Begum of Awadh, was the wife of Nawab Wajid Ali Shah. She was endowed with great physical charm and grace as well as organisational skills. During India’s First War of independence (1857-58), she led a band of her supporters against the British. 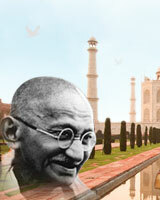 She is believed to have worked in close association with leaders of the India’s First War of Independence. When the forces under the command of the British re-captured Lucknow, she was forced to retreat. She turned down all offers by the British rulers. 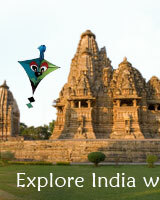 Ultimately, she had to retreat to Nepal, where she was offered asylum. She died there in 1879. Government of India issued a commemorative stamp in the honour of Begum Hazrat Mahal on 10th May 1984.